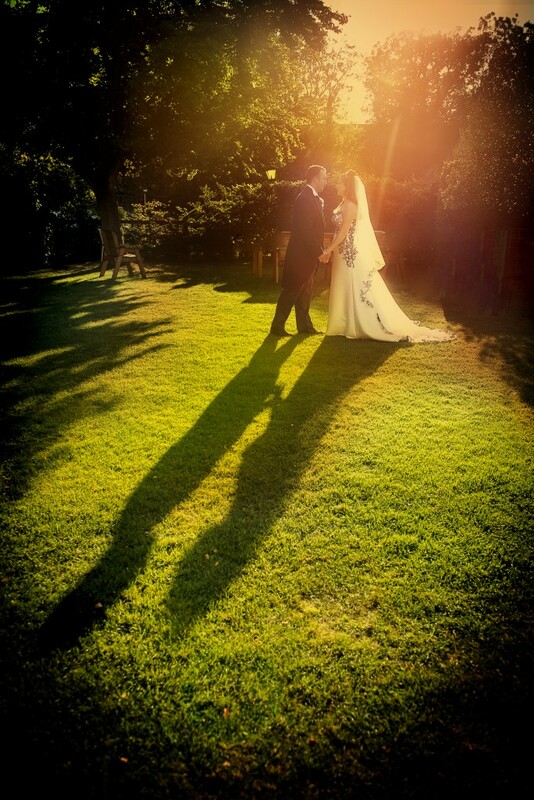 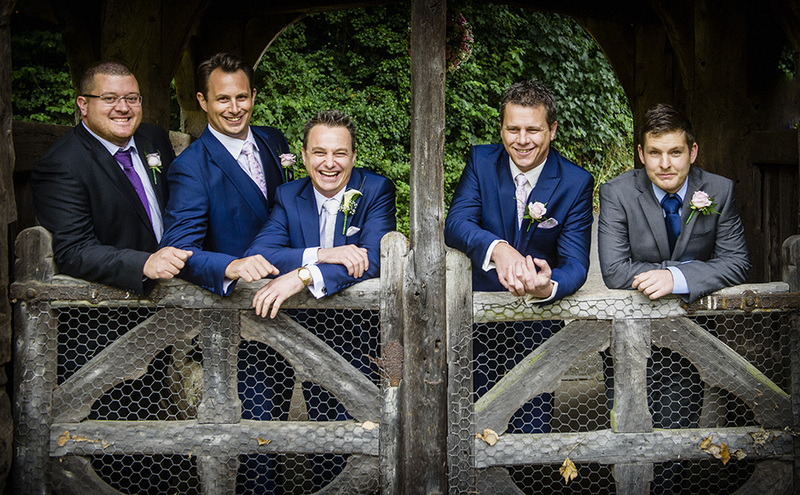 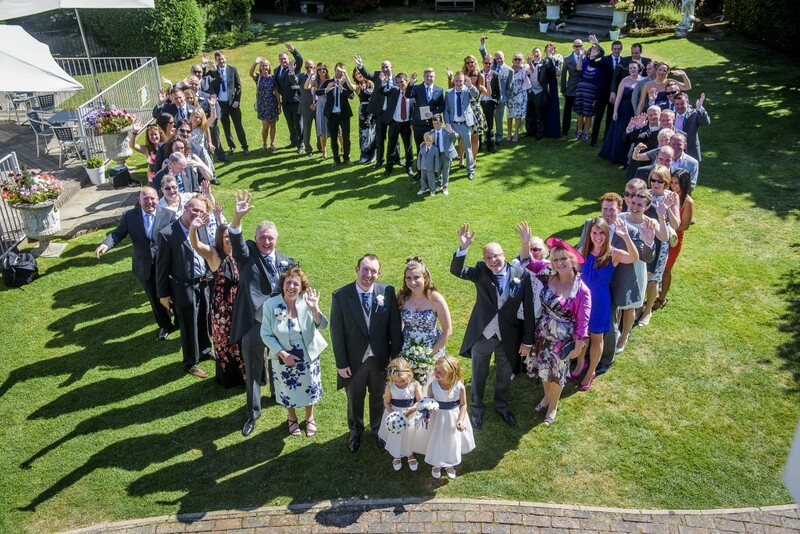 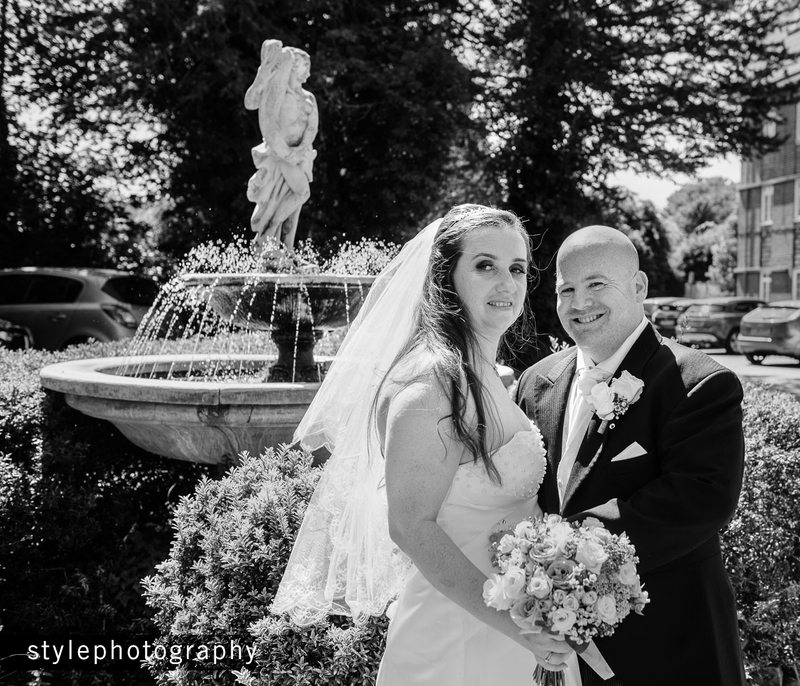 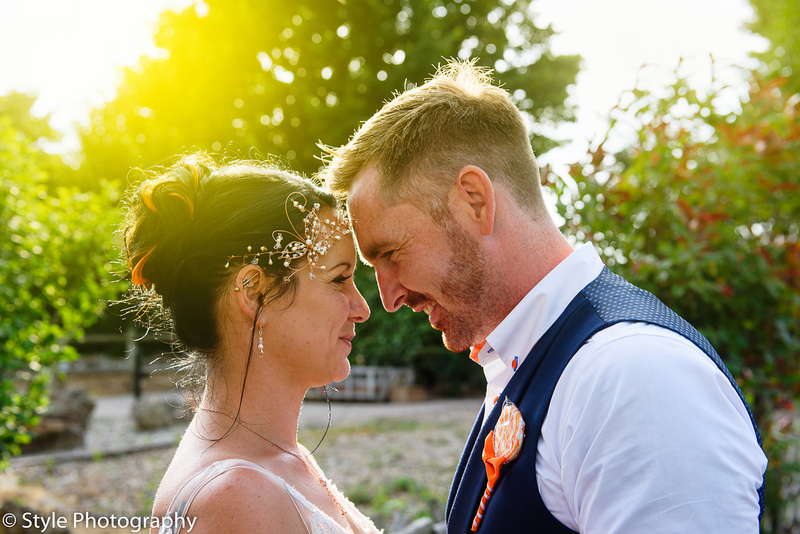 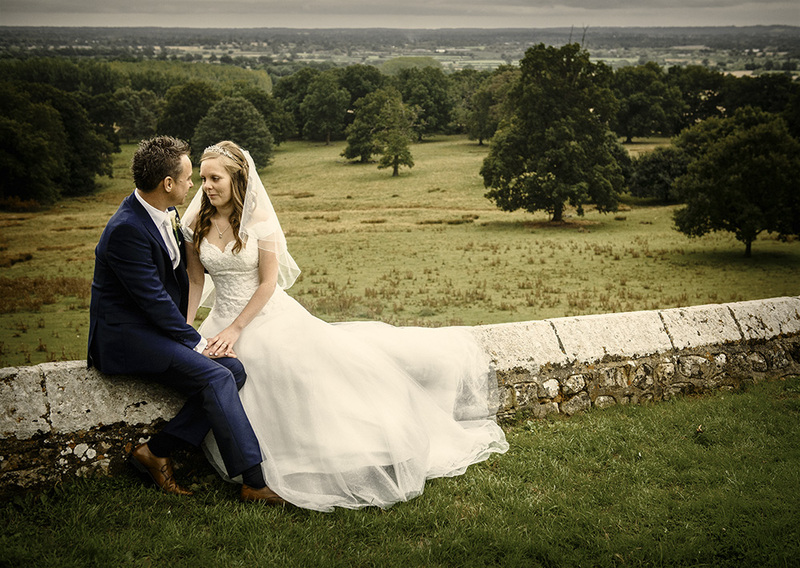 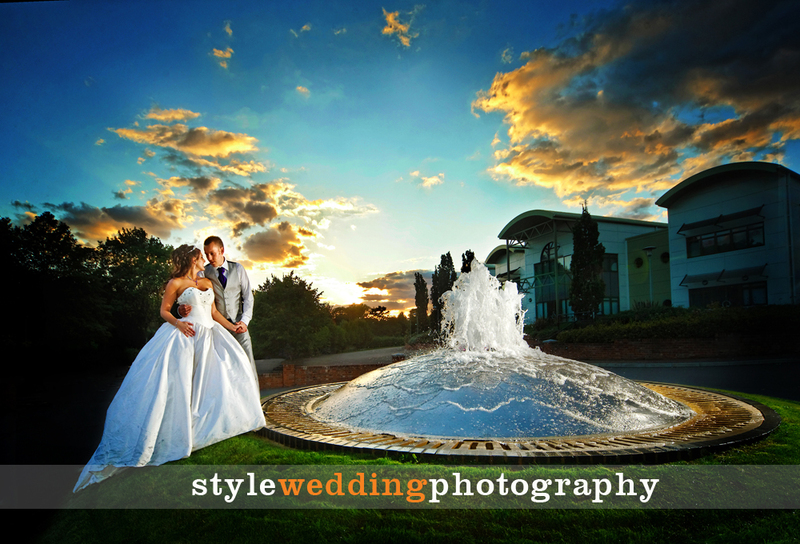 A selection of images from recent weddings at popular venues throughout Kent. 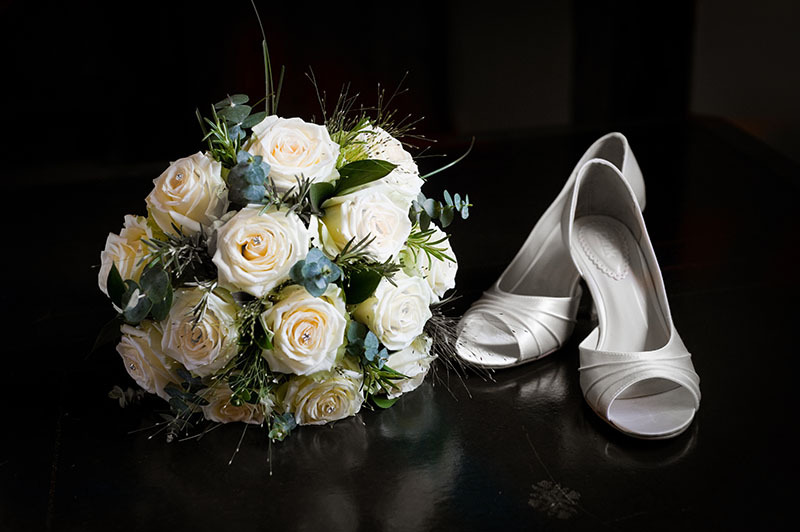 Bridal bouquet and the all important shoes. 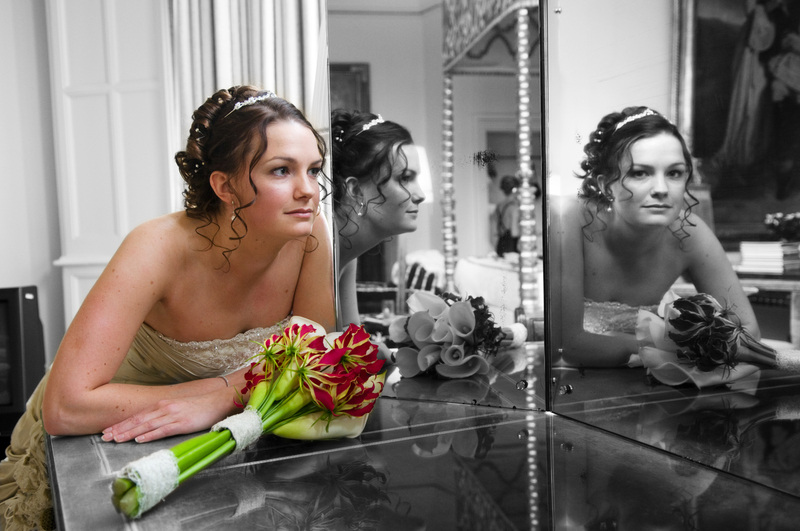 This moment has been in this young brides thoughts for some time. 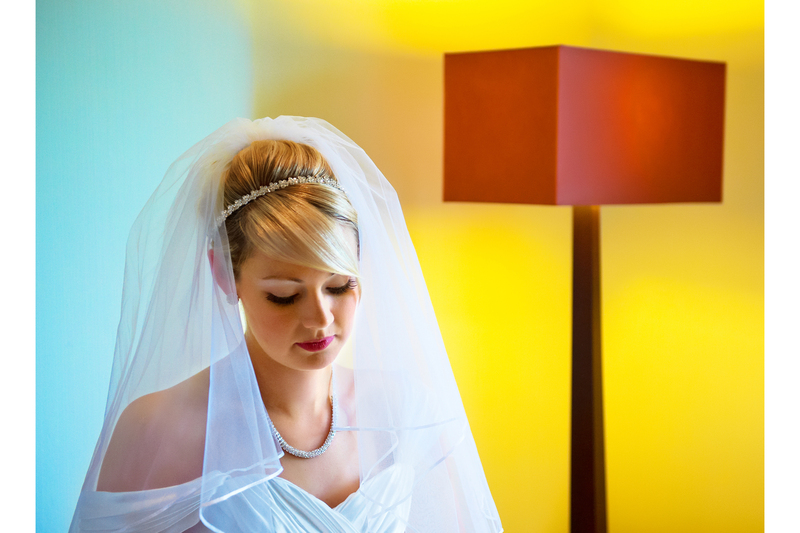 Alternative wedding party shot at Little Silver Hotel. 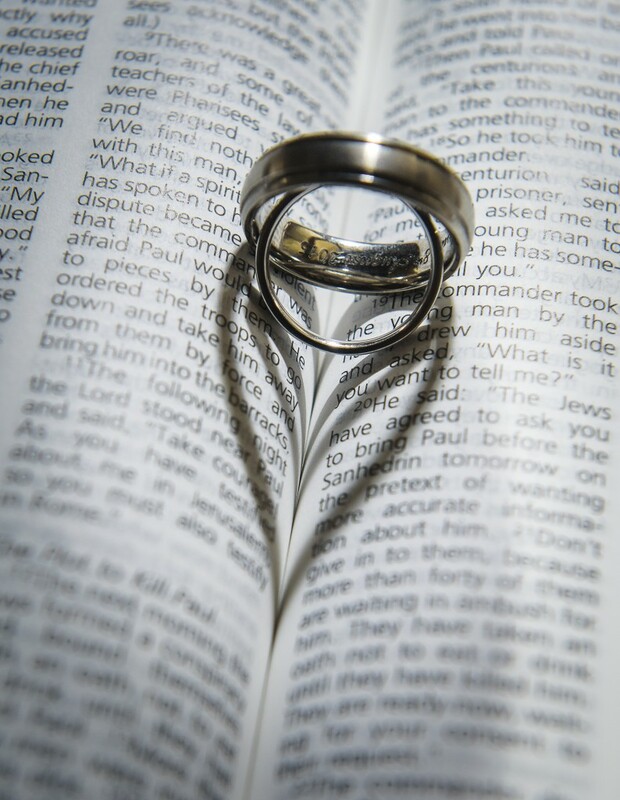 The wedding rings – see how when they join together they form a heart. 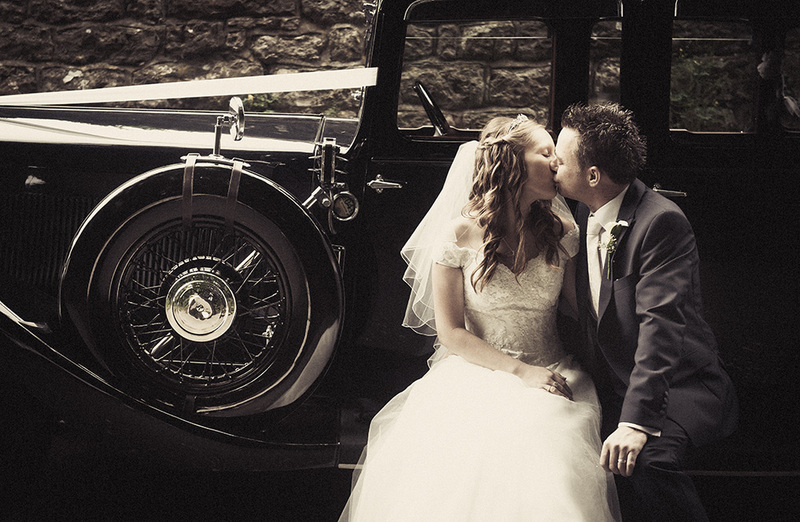 Classic romantic moment for this couple which they will treasure forever. 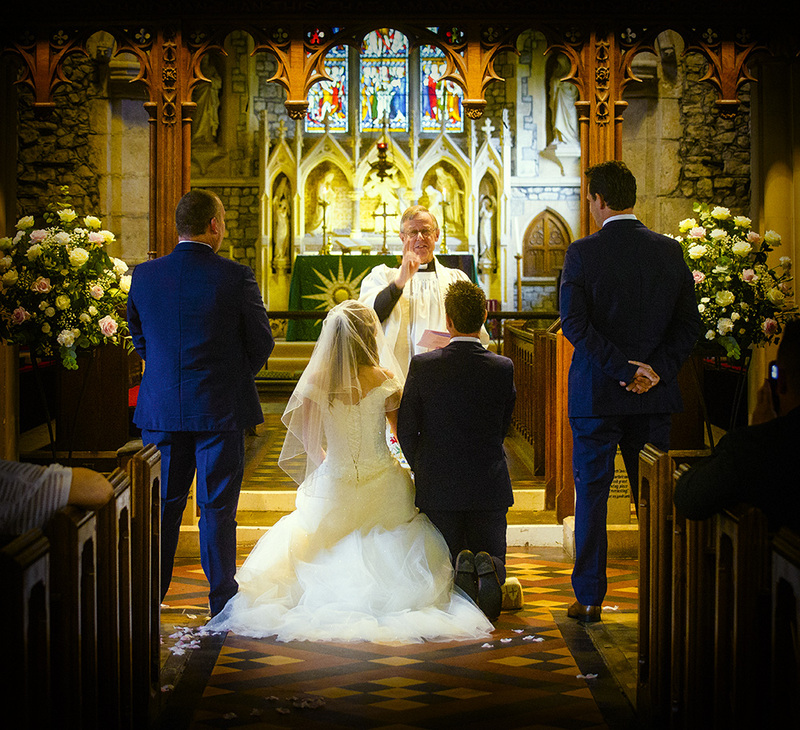 Classic scenes from this beautiful church. 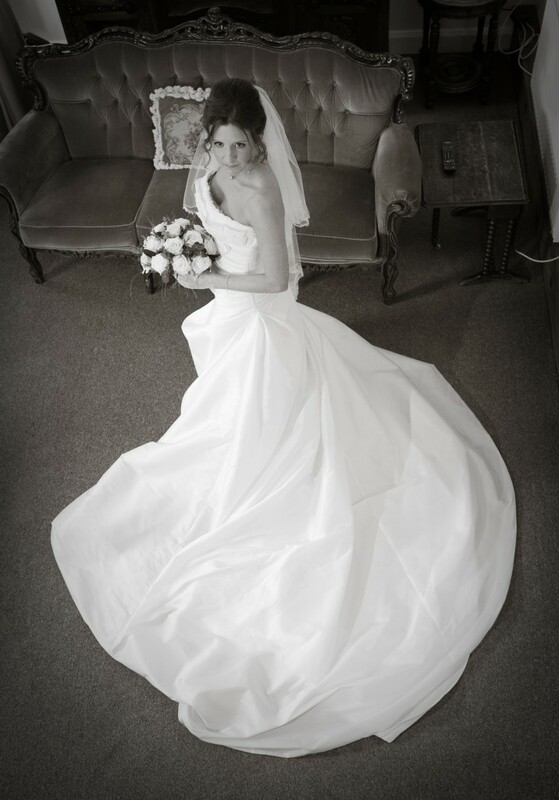 Time to relax and enjoy the thought of being married. 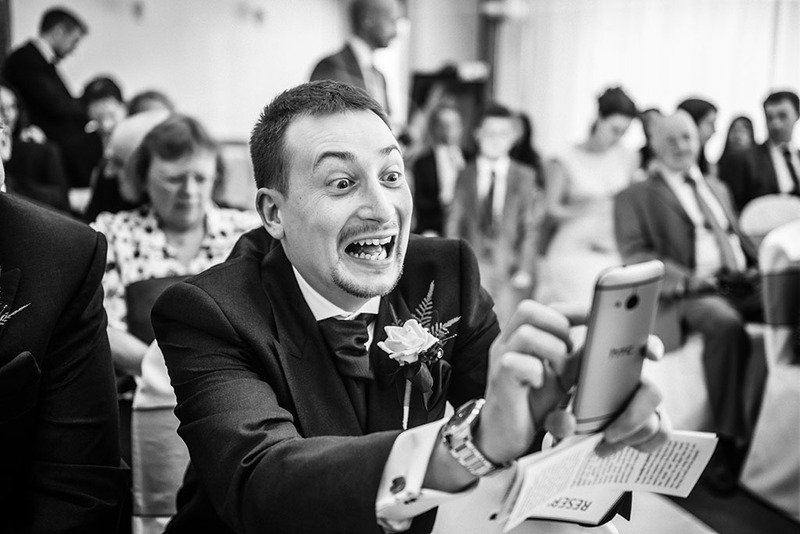 Some of the most exciting moments are going on behind the camera! 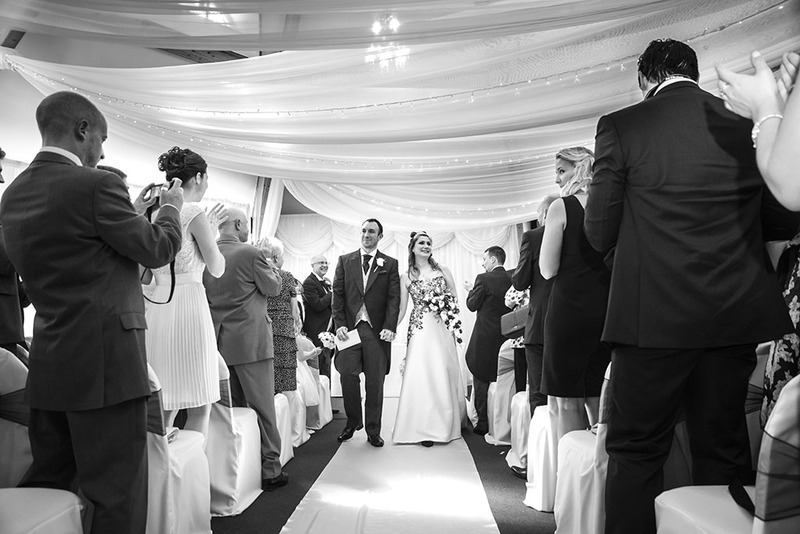 Walking down the aisle at Little Silver Hotel. 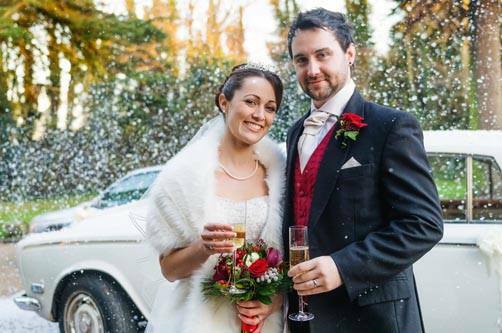 Christmas wedding at The Knowle with snow. 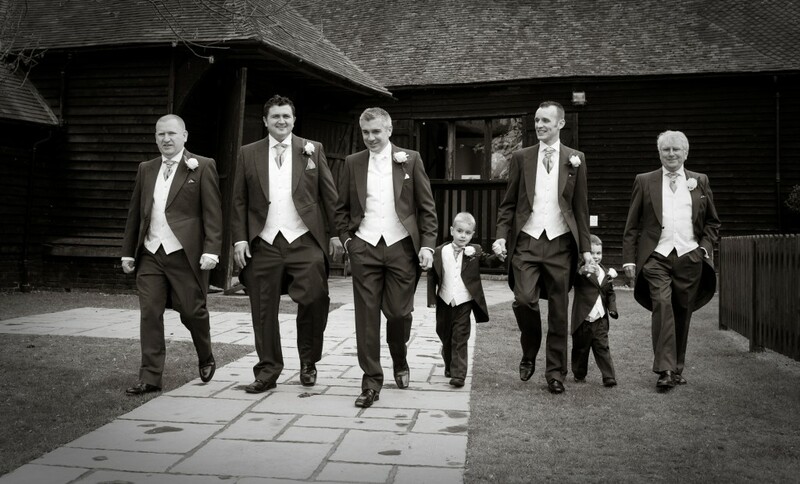 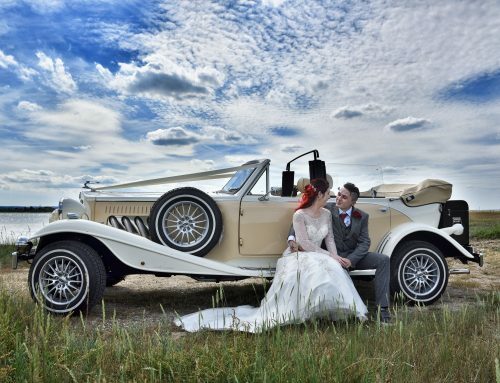 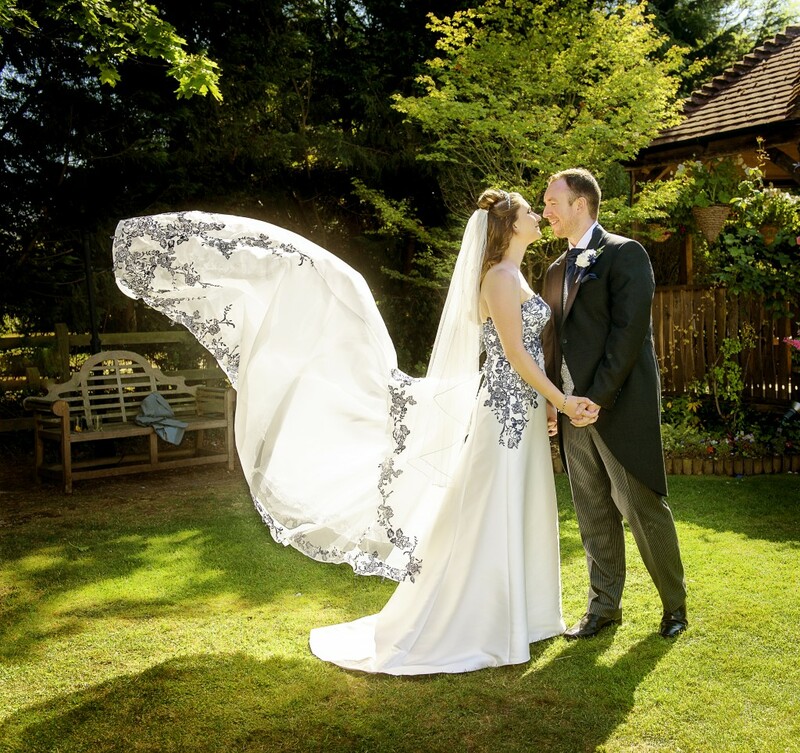 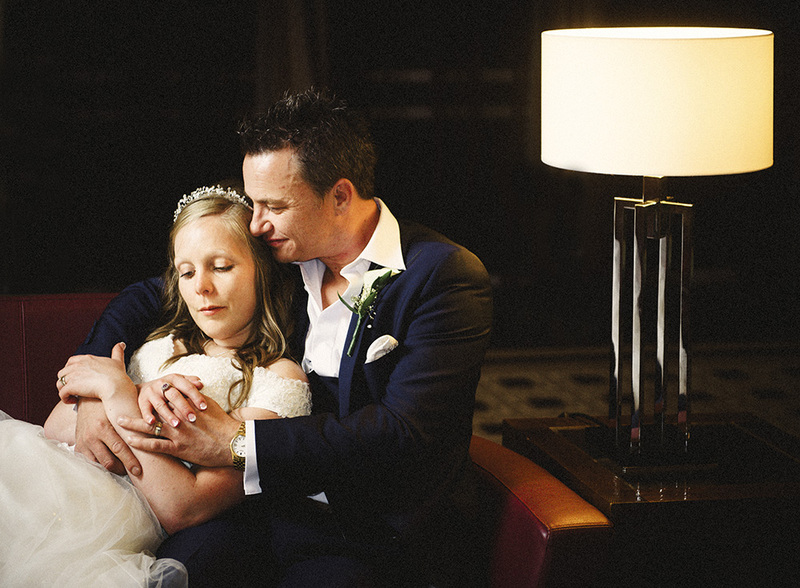 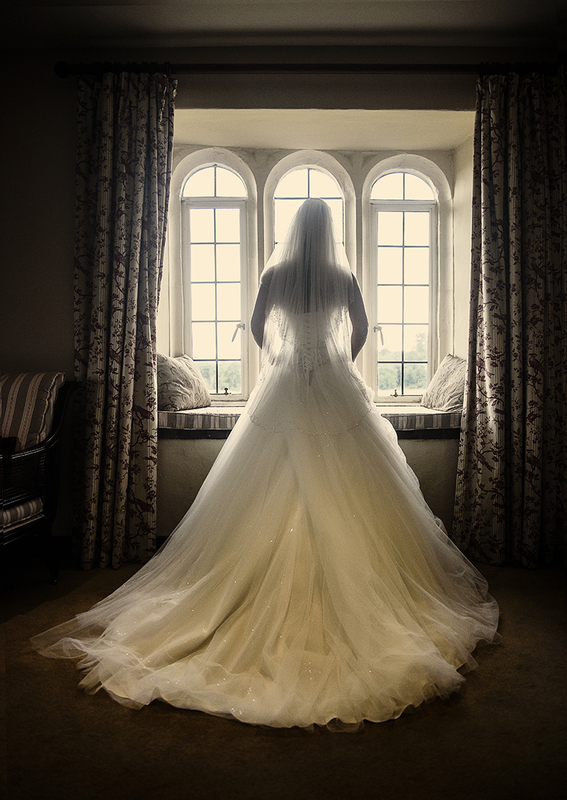 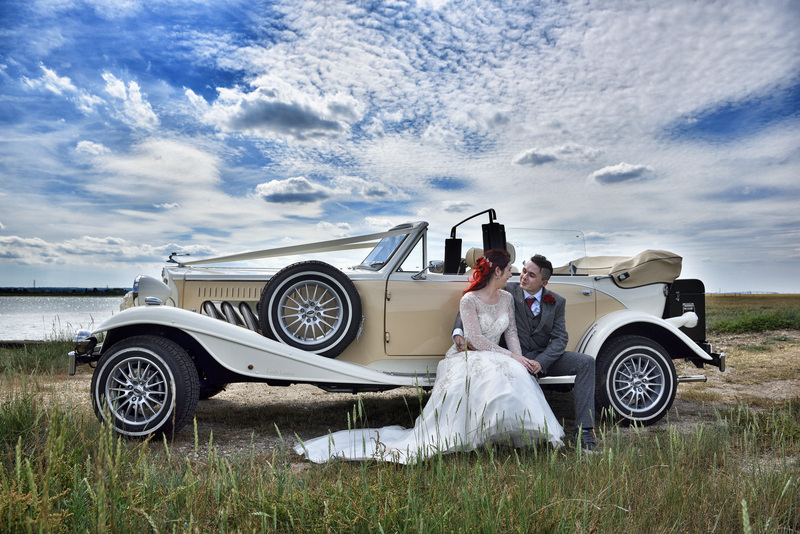 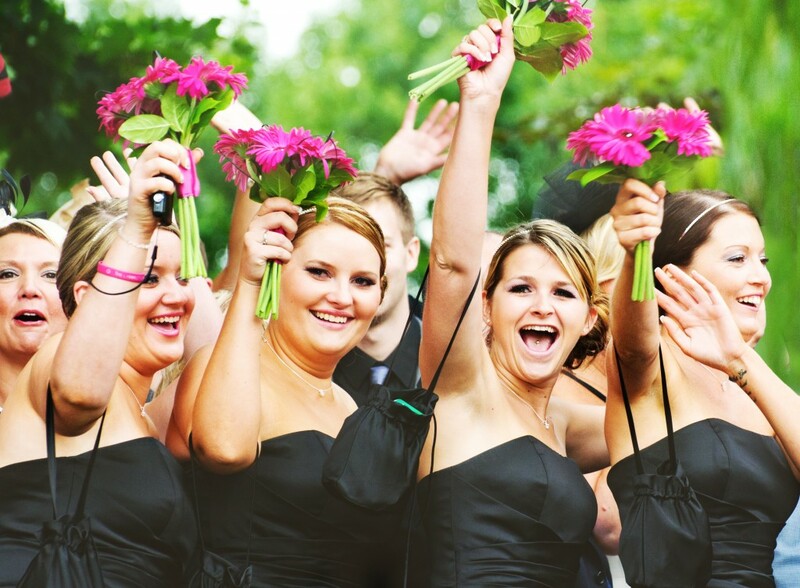 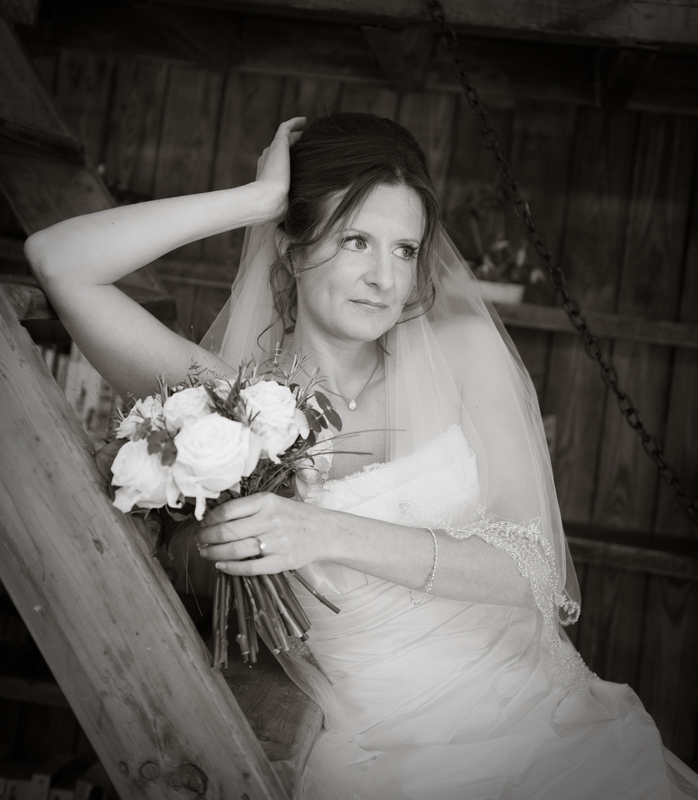 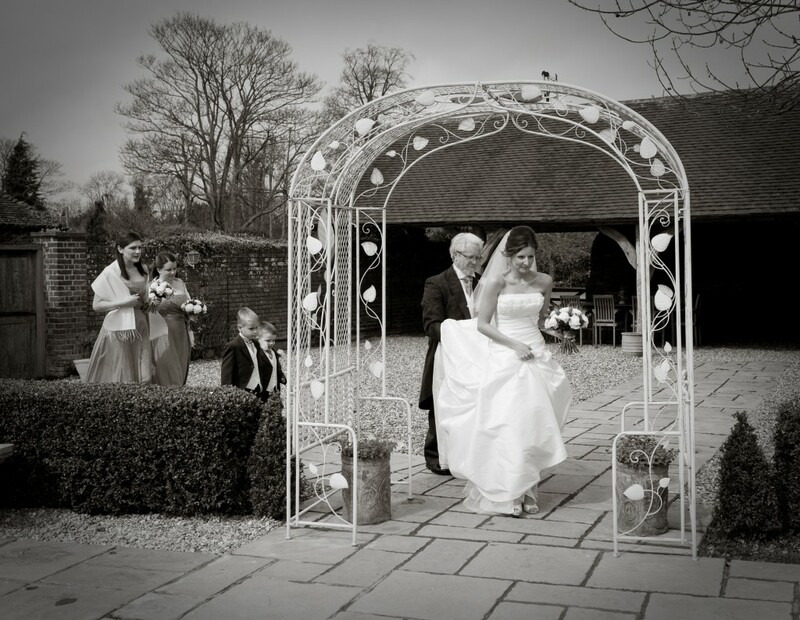 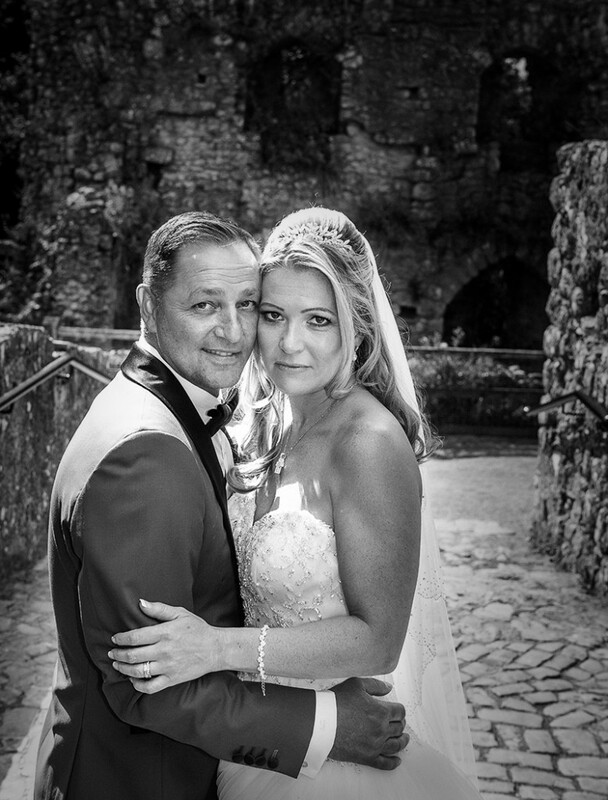 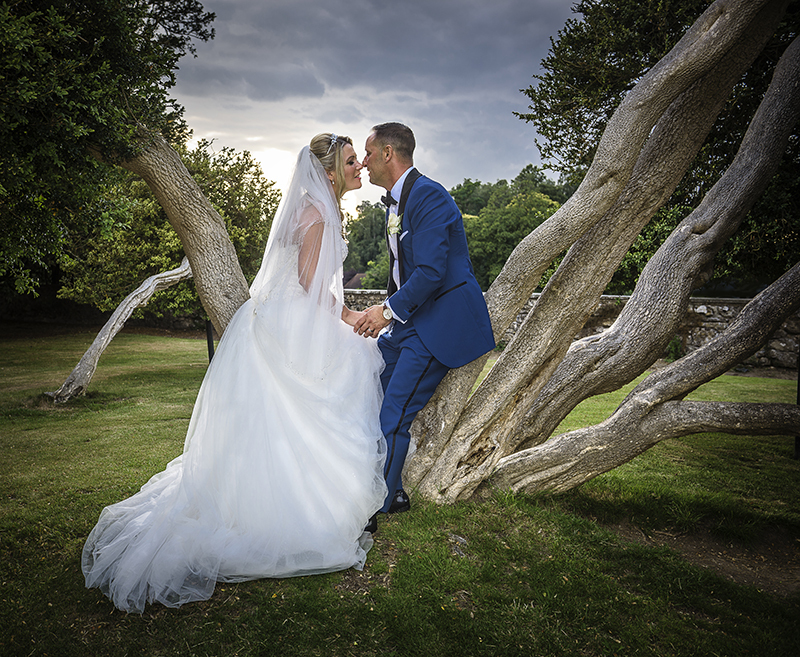 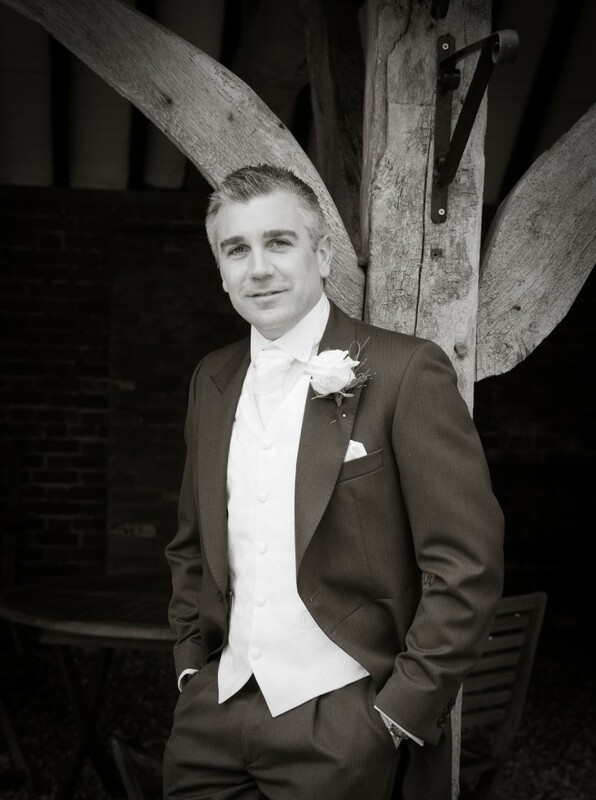 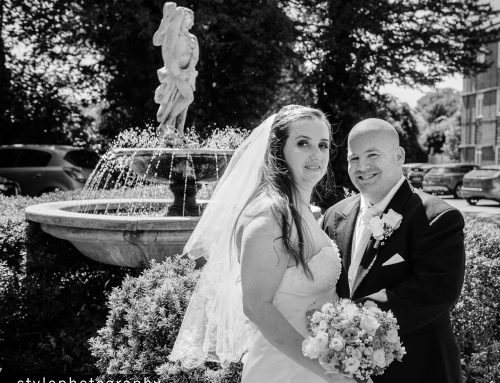 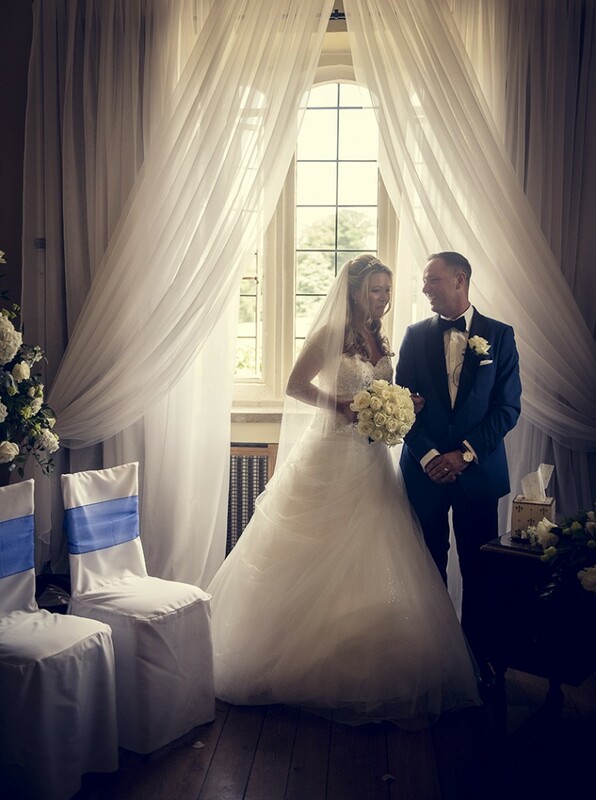 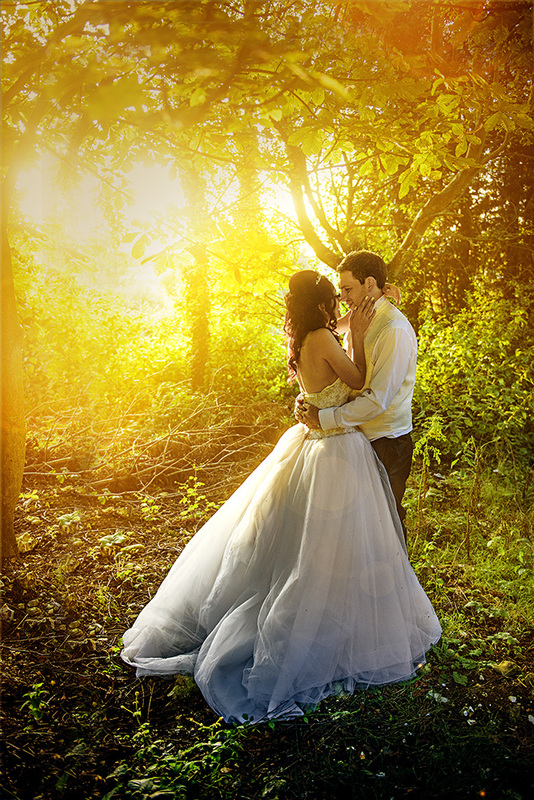 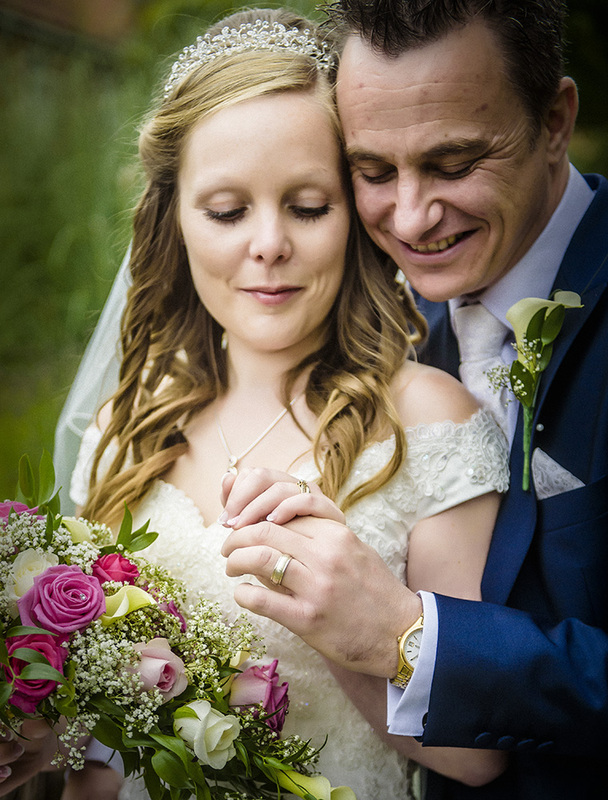 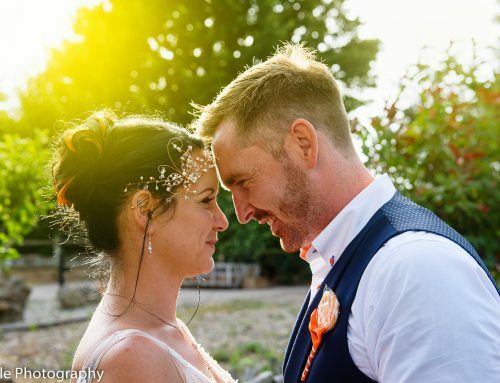 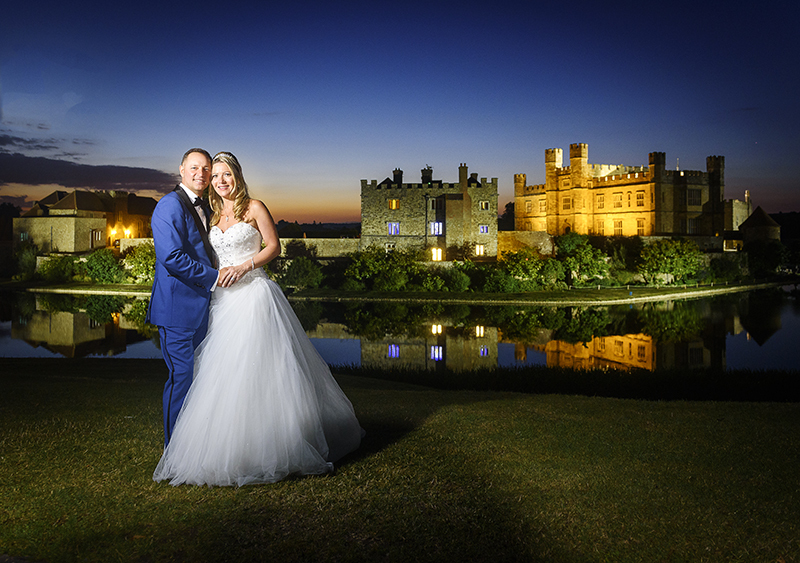 Find out more about wedding photography call 01227 370650.